BEST Partner EnergyCloud, technical consultant to IBM, took the lead on an exciting new project at Jorge Chavés airport in Peru. The client – Peru’s largest airport – sought a solution to three key issues they were experiencing, for which they had struggled to find a single, end-to-end solution. 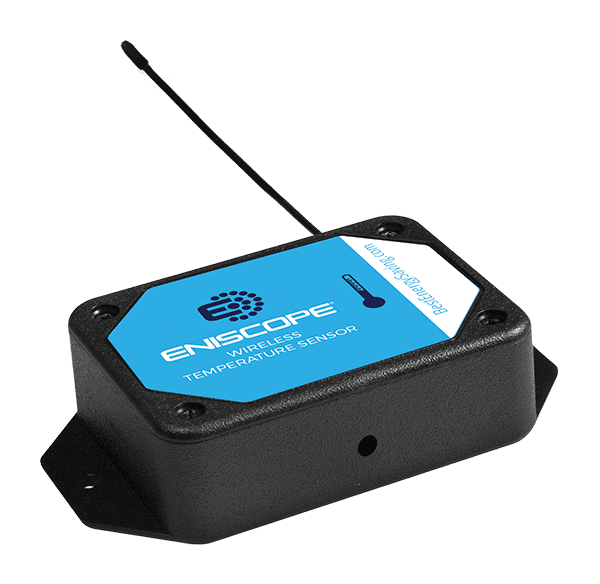 EnergyCloud provided the technical support for IBM Smart Energy Management Services (SEMS), to demonstrate the power of the Eniscope, focusing on the chiller systems. With 22% energy savings immediately identified after a fast, seamless installation – the Client decided to proceed with a full rollout. 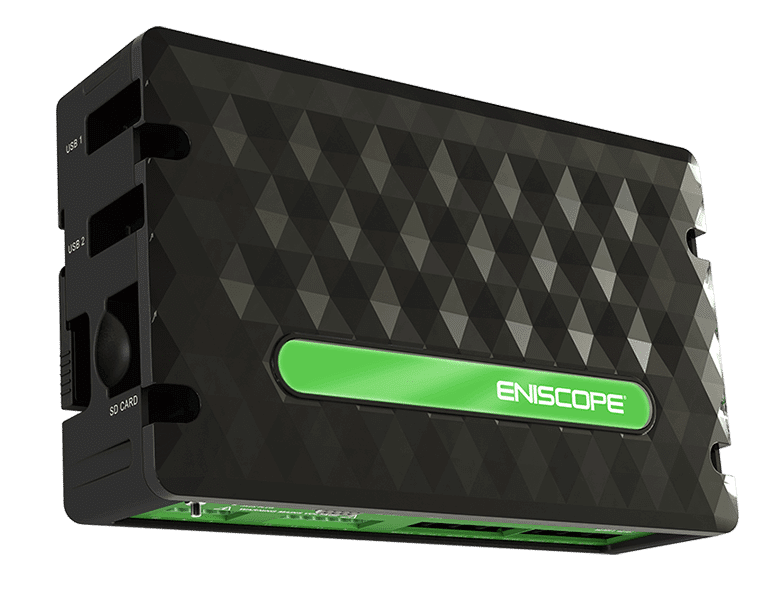 Eniscope is now used to monitor 1,417 circuits across the airport – feeding information back to the EnergyCloud energy management team. They provide energy management as an on-going service and, with minute-by-minute information at their finger tips, they can continually identify energy saving opportunities across the huge facility. Lima Airport have been so impressed with the work of EnergyCloud, they have committed to a 120 month project. They appreciate the ability of the skilled energy management team to continue to make savings over a long period. 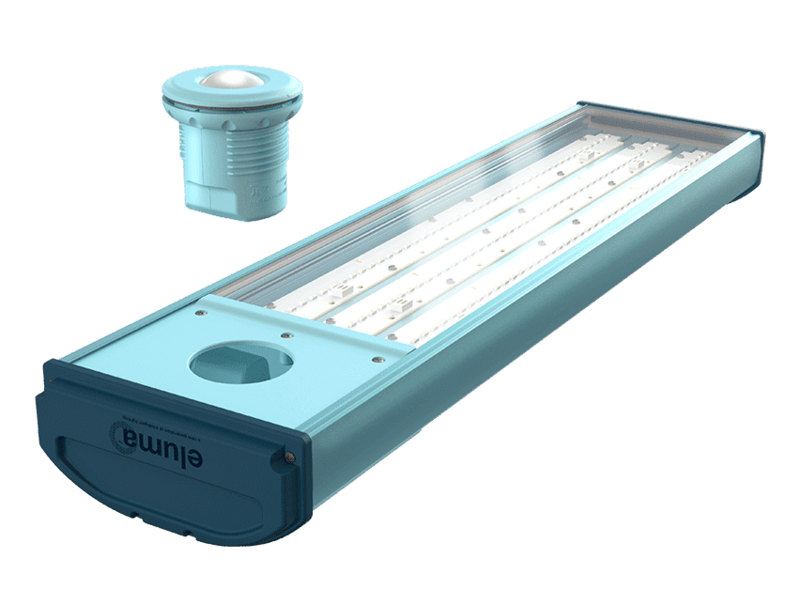 Our intelligent LED lighting product. With vast spaces to light, our daylight sensing LED luminaires will make a massive difference. Using state of the art thermal sensors, Lima Airport Partners will be able to moderate temperature levels within the airport, minimising energy otherwise wasted on heating. 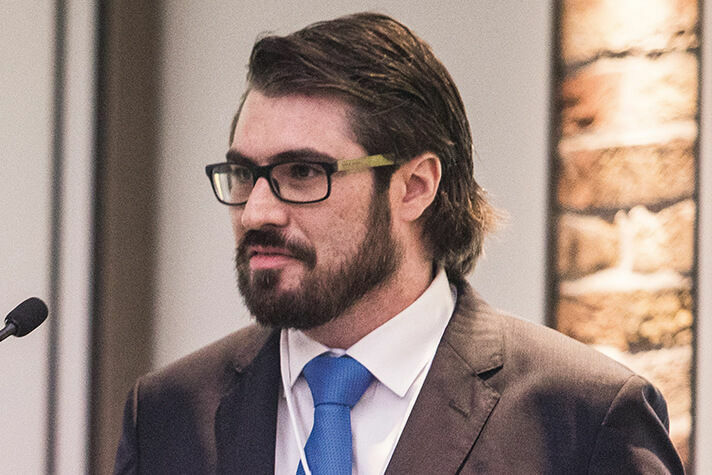 "As one of the largest airports in South America, the airport operators needed to comply with ambitious energy reduction goals... Eniscope was the chosen platform to provide the flexibility, cost and ease-of-use to measure 1,417 circuits; identifying energy leaks, electrical safety issues and providing automatic billing and CO2 reporting."